I hope everyone is having a Blessed Holy Week. 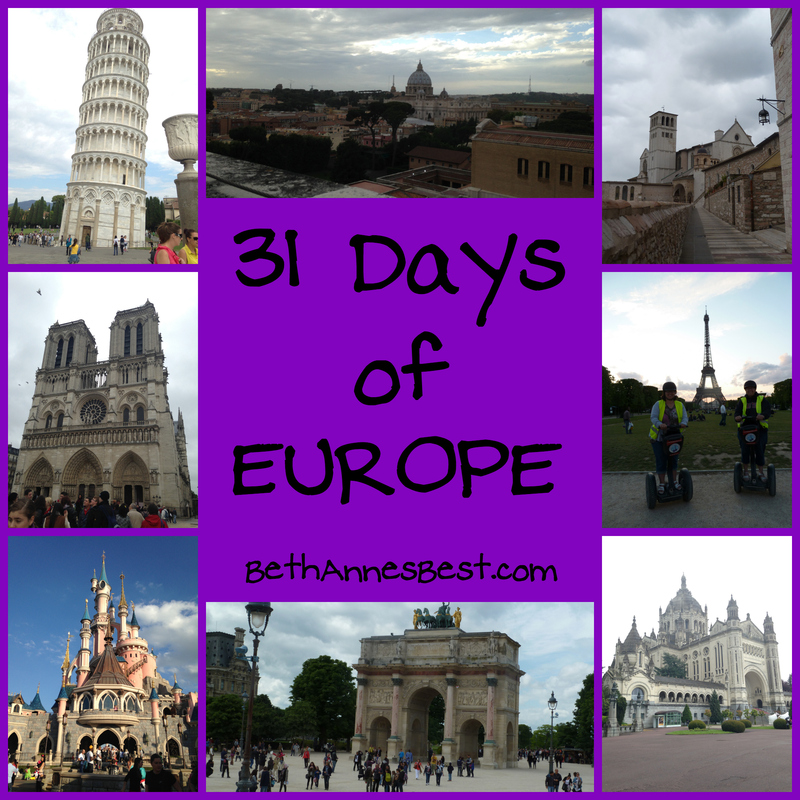 Here is the link-up for the LAST week of the challenge. 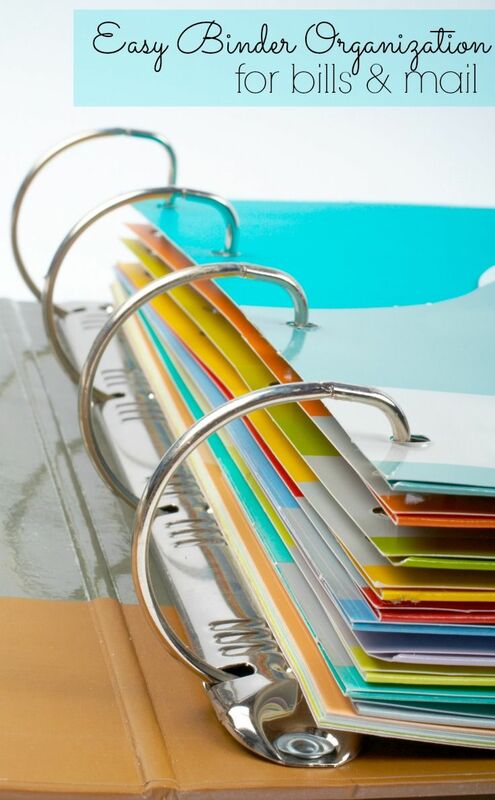 Go here to Monday’s post to view this week’s writing prompts. 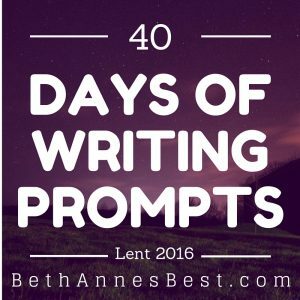 Make sure to use the hashtag #40LentPrompts when you share your posts on social media. I just want to thank everyone for sharing their posts again and for Jeanine and Ruth ann for their commitment to the link-up! 35. What is your favorite Easter Memory? I’ll never forget one year my sister and I got these stuffed animals from the easter bunny that wound up and played music. My sisters was a bunny and mine was a duck that sang “You Are My Sunshine.” I don’t know why I remember this memory I just do. I think because I had never seen stuffed animals like that and was kind of amazed by them. 36. Have you ever gotten your feet washed on Holy Thursday? Share your experiences. If you haven’t what do you think it would be like? A few years ago for “The Year of Faith” they decided to wash the feet of Catechists in the Parish. As a catechist I was able to get my feet washed. It was really humbling and kind of nerve wracking as mass was packed and the bishop was the one that did it. I love Holy Thursday mass and watching others every year. 39. What are you planning for Easter Sunday? My mom had knee replacement surgery on Tuesday so she is still recooperating at home. I had asked her a few weeks ago and she was all I probably don’t want to do anything because I’ll be recovering from surgery. I was like okay but you still need to eat dinner that day. Then yesterday she was saying how she wants our traditional easter dinner of ham and lasagna (which isn’t a big deal because between my sister and her husband and I we can easily make that). Yesterday my mom told my brother in law he can even invite his brother and/or friend over if he wants. So I guess our plans are still kind of up in the air. My boyfriend is going to his brothers house. Not sure if I’ll be going with him as well. Just depends on the timing of everything. At some point I’ll be heading to mass as well. Looking forward to reading everyone’s posts! For Easter Sunday, we often have a big family party and cook traditional easter dinner.